After the US military left Iraq, the US State Department has announced that it plans to reduce the largest embassy in the world in half. 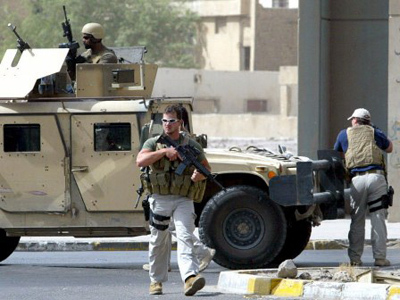 The US embassy in Baghdad staffs approximately 16,000 employees, 2,000 of those diplomats and the rest contractors. Lately the $750 million US embassy building has taken more of a prison role due to workers being confined to the space. 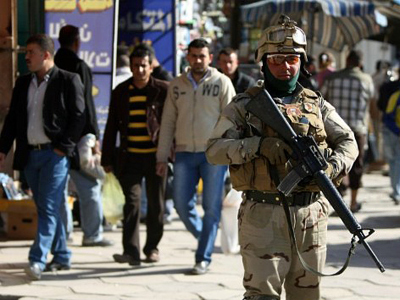 The civil unrest in Baghdad since the American military pull out in December of 2011 has increased dramatically. According to the thousands of employees left behind after the American departure, everyday living has become more complicated. 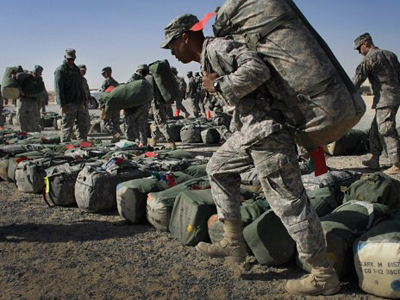 The New York Times reported convoys of provisions coming from Kuwait led by US soldiers were postponed at border crossings as Iraqis demanded documentation that the Americans were unaccustomed to providing. According to the Times, at times sugar or Splenda ran out for coffee at the US embassy. “On chicken-wing night, wings were rationed at six per person. Over the holidays, housing units were stocked with Meals Ready to Eat, the prepared food for soldiers in the field,” the Times added. Critics are irritated at the fact that the depletion of such luxuries as sugar and chicken-wings in a warzone are irrelevant to the issues Iraq now faces. Eight years after the Iraqi invasion, the road to democracy in Iraq has fallen short. 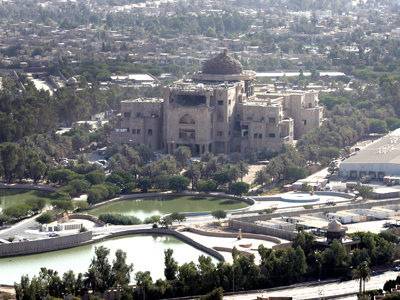 The bloodshed by both sides has seemed to distance the two countries and some Iraqi officials see the US embassy building as more than just an embassy. “The US had something on their mind when they made it so big. Perhaps they want to run the Middle East from Iraq, and their embassy will be a base for them here,” said Nahida al-Dayni, a lawmaker and member of Iraqiya, to The New York Times. 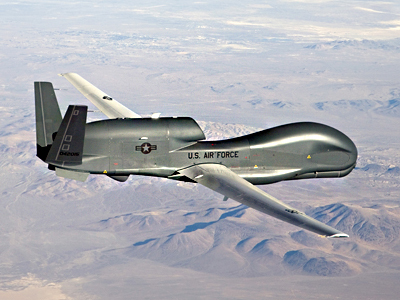 The inability to interact with everyday Iraqis has given the US justification to reduce the cost on the $6 billion per year operation. The State Department is planning on reducing the staff diminishing its US diplomatic mission in the war torn country. The embassy which sits on a 104-acre area is smaller than the originally intended. Last week Iraqi Foreign Minister Hoshyar Zebari met with US Ambassador James Jeffrey to talk about the magnitude of the American presence in Iraq. “The problem is with the contractors, with the security arrangements,” Zebari said. Iraqis don't hide their hate toward military contractors. Which doesn't come as a surprise remembering the bloody trail left by the Blackwater and other infamous "security firms". Zebari further explained that allegedly Jeffrey will leave the job of cutting corners for the embassy to his successor, as US officials reported Jeffrey is expected to resign in the next few weeks. 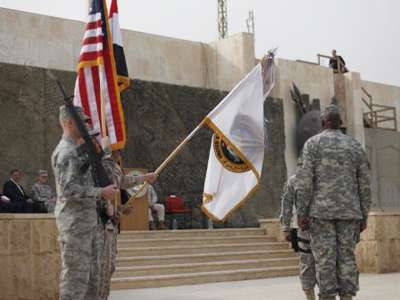 Still, US officials blame the declining American influence in the country on the Iraqi government interfering with America’s actions for achieving their diplomatic mission. According to some reports,the Prime Minister Nuri Kamal al-Maliki's officeand sometimes the Prime minister himself must now approve all American visas, which have resulted in extensive delays and American diplomats have had trouble meeting with Iraqi officials. Iraqis have defended the visa predicament by claiming they are just implementing the law of the land and preserving their sovereignty in the lack of a working agreement with the Americans on the embassy.